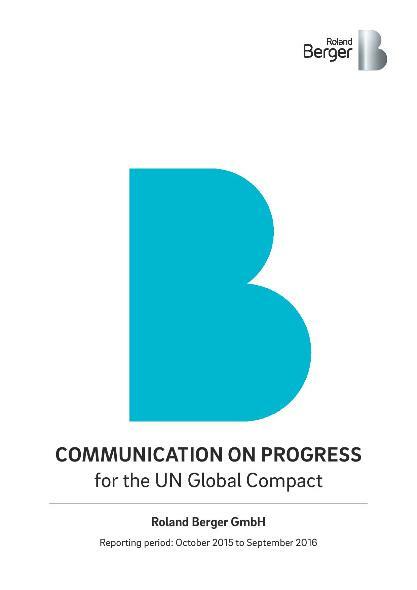 Roland Berger has published its 4th UN Global Compact Report. The Global Compact is a United Nations initiative launched in 2000 to encourage businesses to adopt sustainable and socially responsible policies. Roland Berger has been a part of this initiative since 2012, and the report details our firm's progress in the different areas covered by the Compact. It is vivid proof of our continued support of the principles of the Global Compact with respect to human rights, labor standards, the environment and anti-corruption. Compliance with these issues has become mandatory for many framework agreements, tenders and project pre-qualifications at globally active clients and international organizations, and the UN Global Compact (UNGC) report is a widely accepted reporting standard. Many of the issues the Global Compact addresses are already covered by German and EU law. But in complying with the UN standards, Roland Berger goes further. For instance, our Code of Conduct has established general rules for ethical behavior in our business dealings, and the firm expects all employees and Partners to comply with it. UNGC member reports are required to cover past achievements, to summarize the current status, and to set further goals related to the four areas of action of the Compact. Among the accomplishments listed in our 2015-16 report are, for instance, an internal network for lesbian, gay, bisexual and transgender colleagues, as well as our enhanced bottom-up evaluation process, implemented to improve feedback quality and development advice and to make assessments more objective. Our efforts in Germany to contribute to a sustainable environment also find mention in the report. 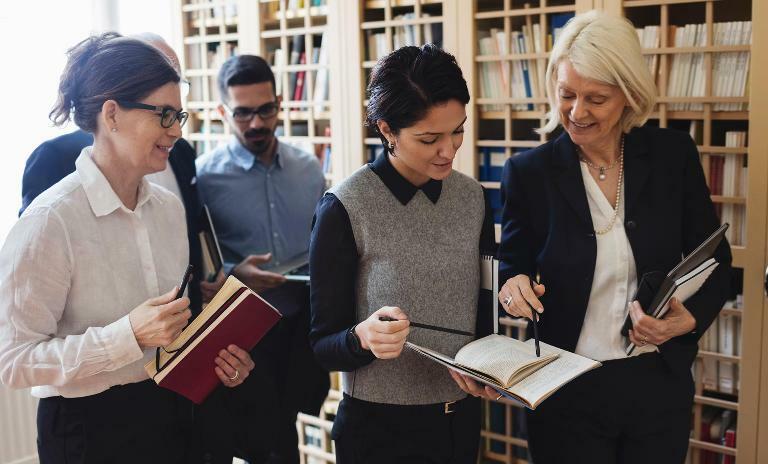 Recently, they included bringing up the number of colleagues participating in environmentally friendly mobility concepts, or increasing the share of video conferencing in lieu of travel. With our membership in the UN Global Compact, Roland Berger is well-equipped to meet the demands of upcoming European regulation.